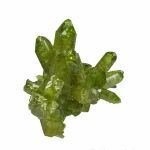 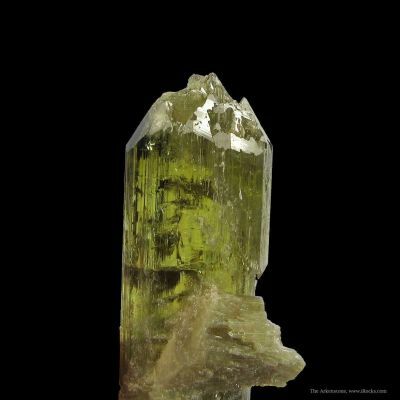 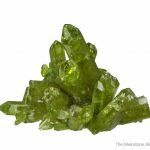 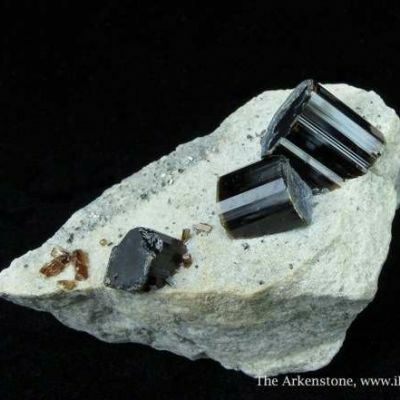 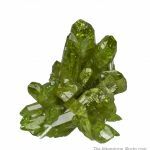 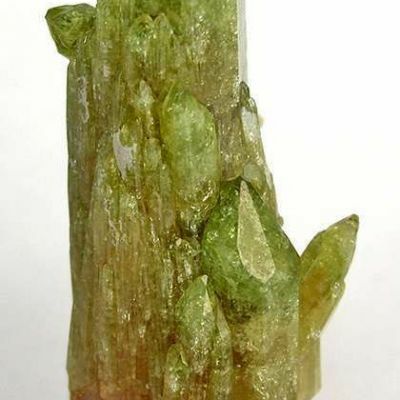 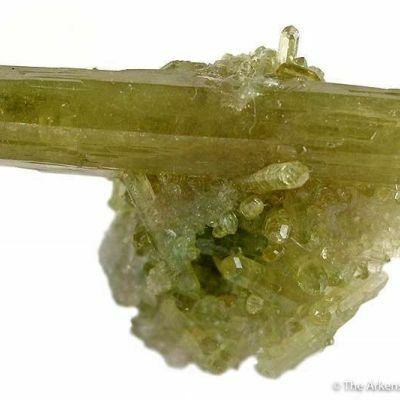 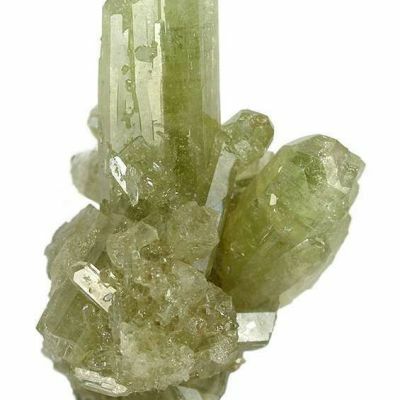 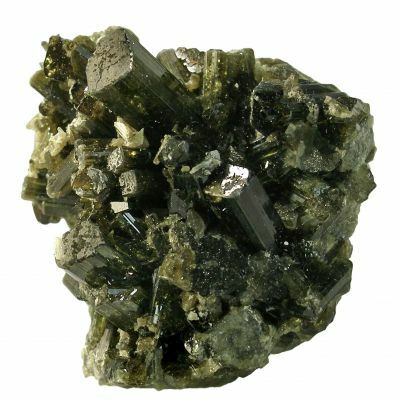 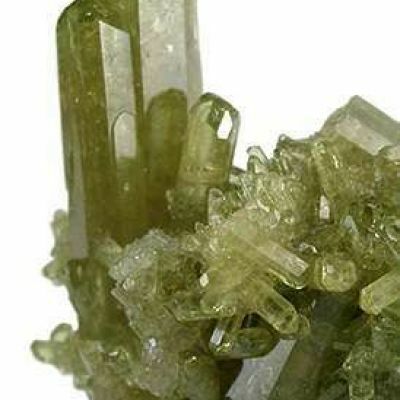 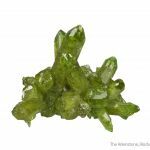 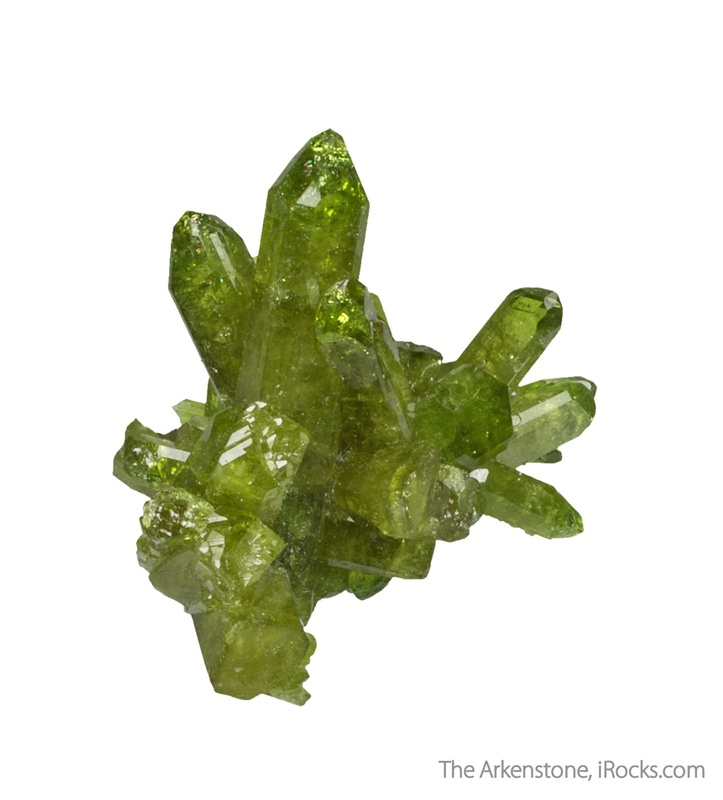 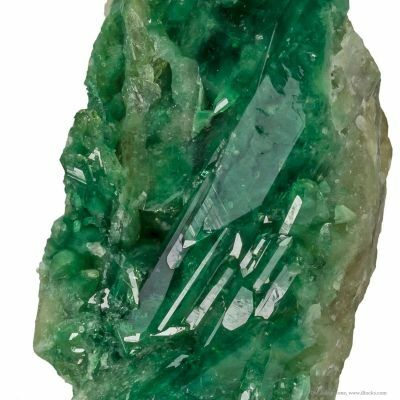 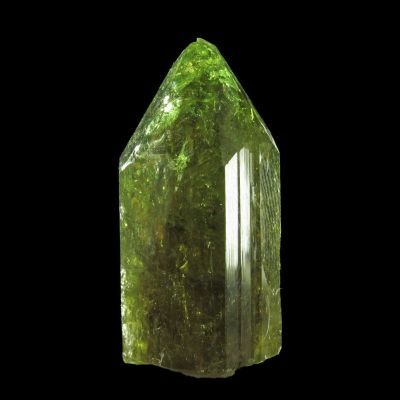 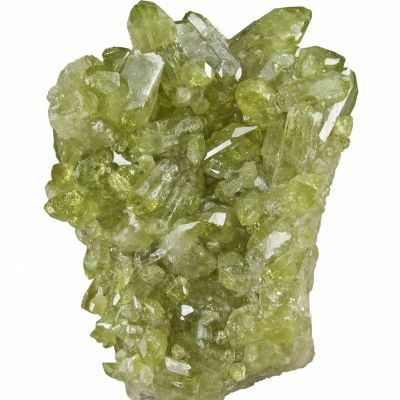 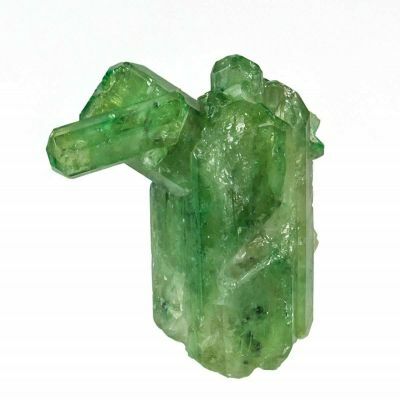 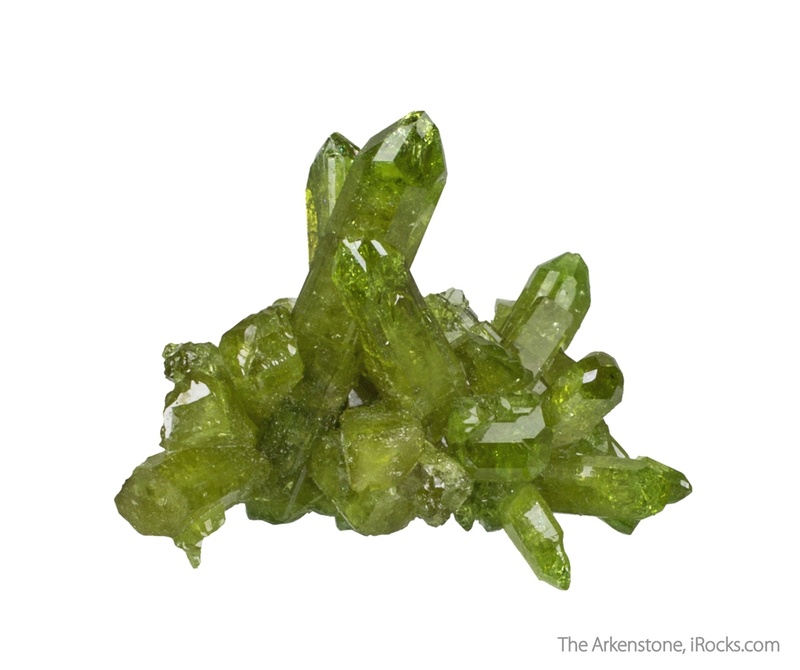 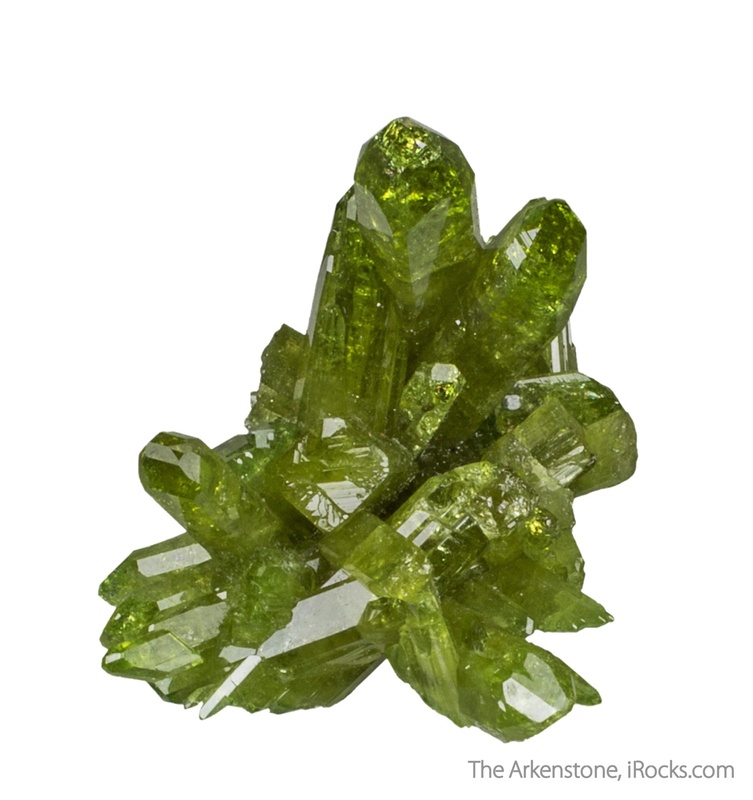 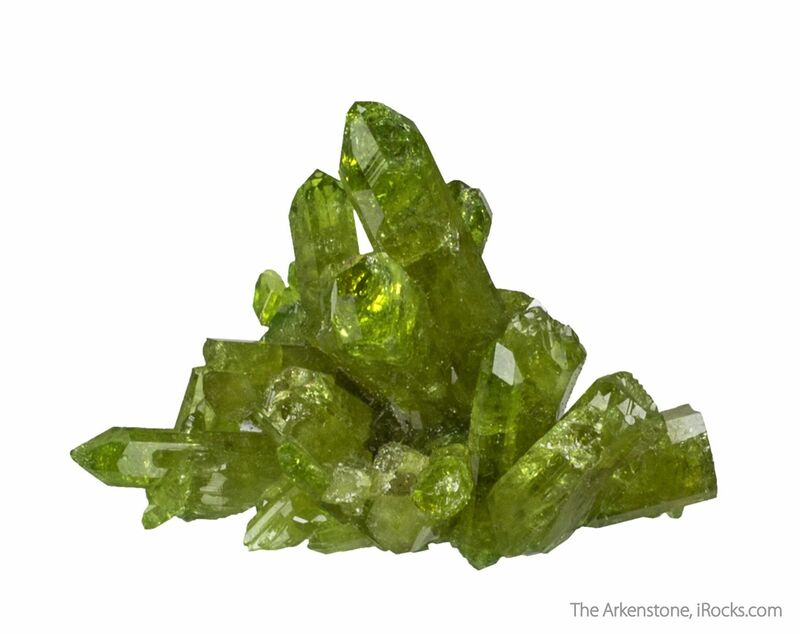 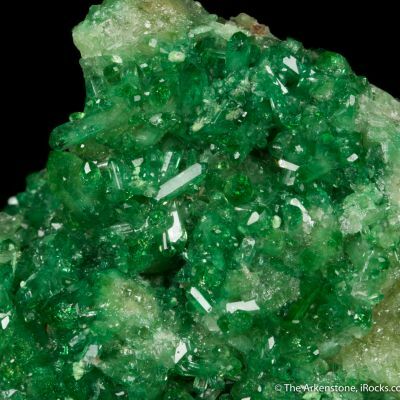 This is a very attractive cluster of glassy and gemmy, bright green vesuvianite crystals, to 3.2 cm in length. 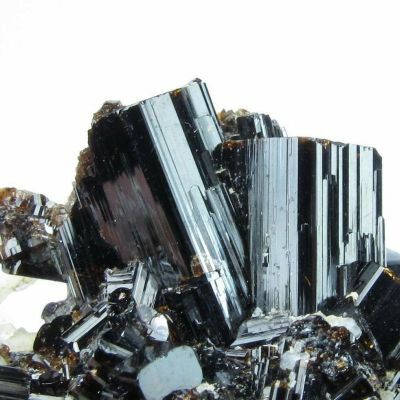 They have SUPERB luster and the piece sparkles like glass. 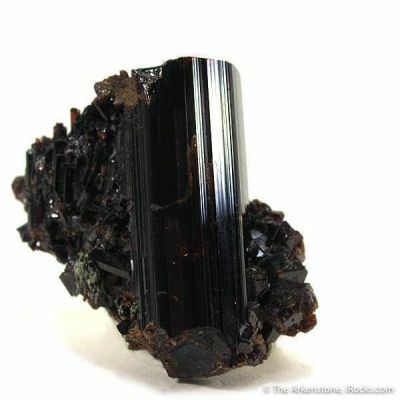 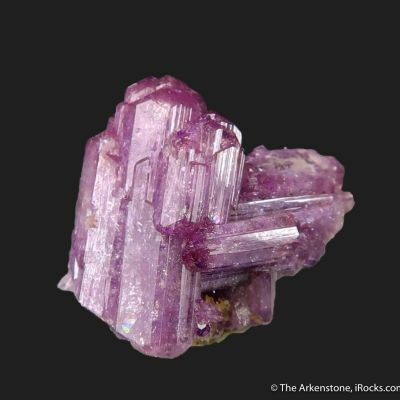 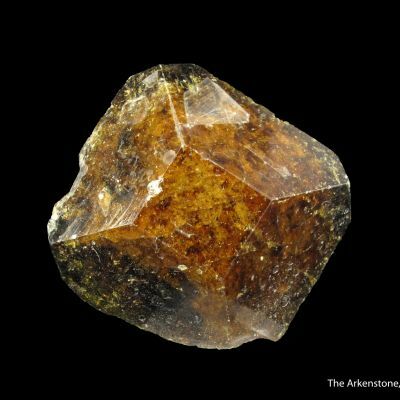 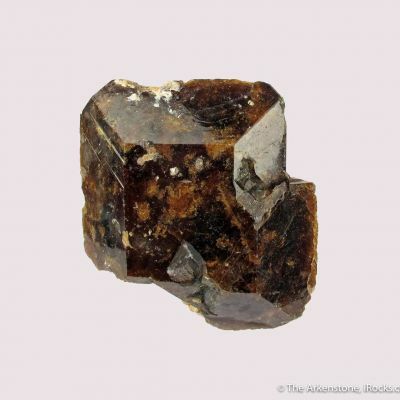 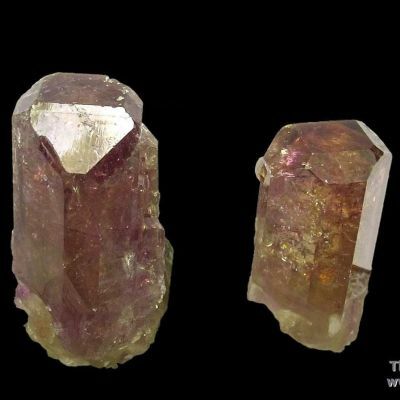 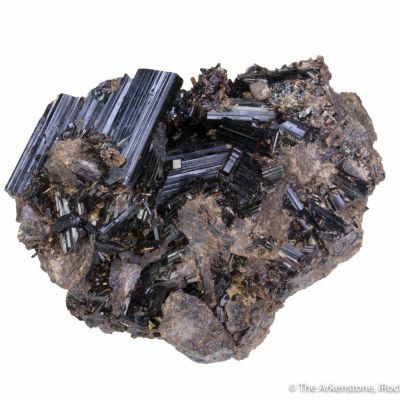 Damage to a few lesser crystals on the periphery is noted, but does not visibly impair the beauty of this specimen. 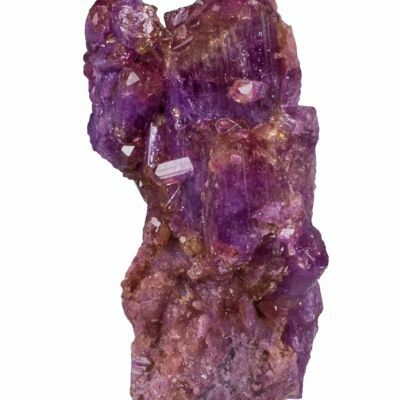 This is an old style, from the late 1980s or perhaps very early 1990s, and such clusters in this condition and style are very hard to obtain today.